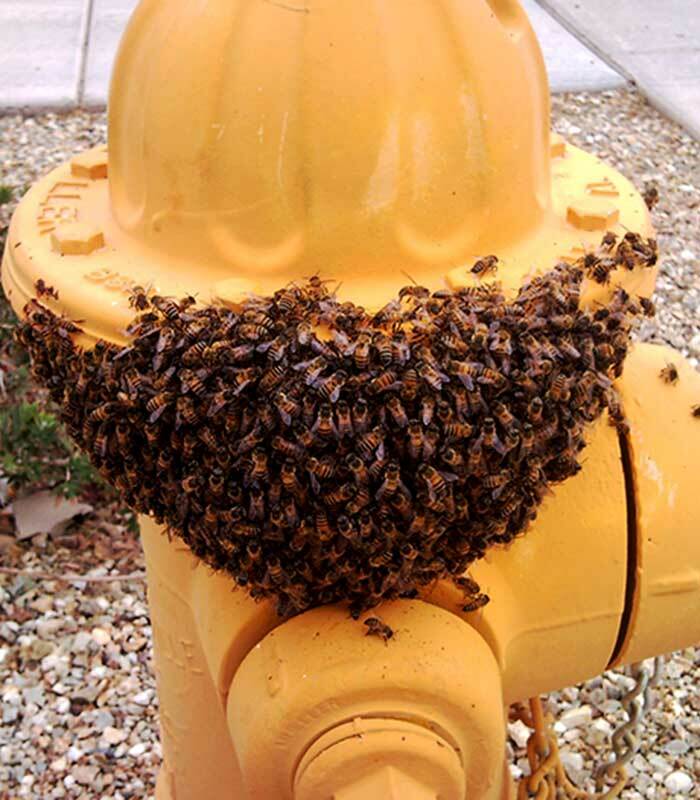 Bee Removal in the city of Fountain Hills Arizona. 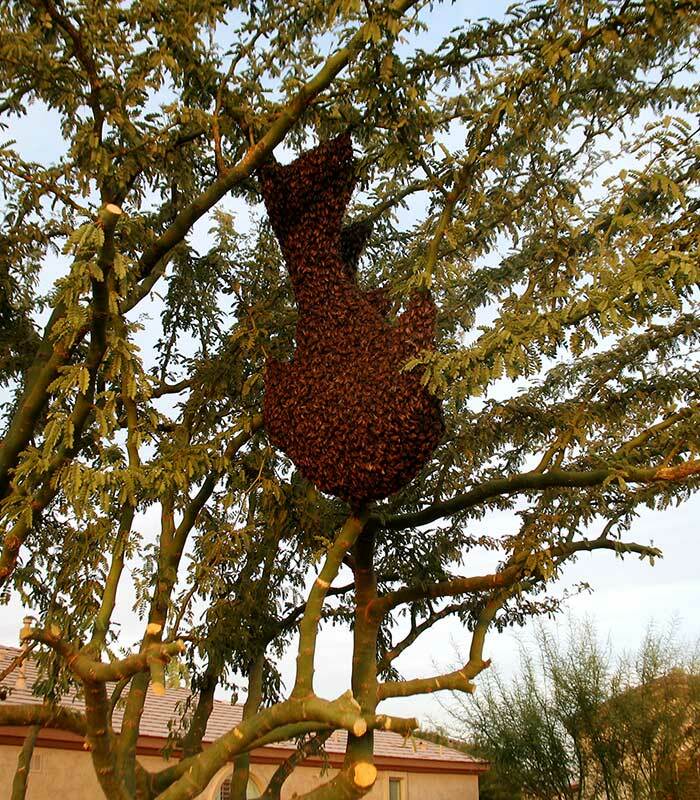 With all the luxurious and eccentric houses in fountain hills, it makes it a perfect place for honey bees to call home. With the fountain and all the swimming pools, the bees have plenty of options to call home. An abundance of flowers and trees also keep the bees busy and happy making honey. 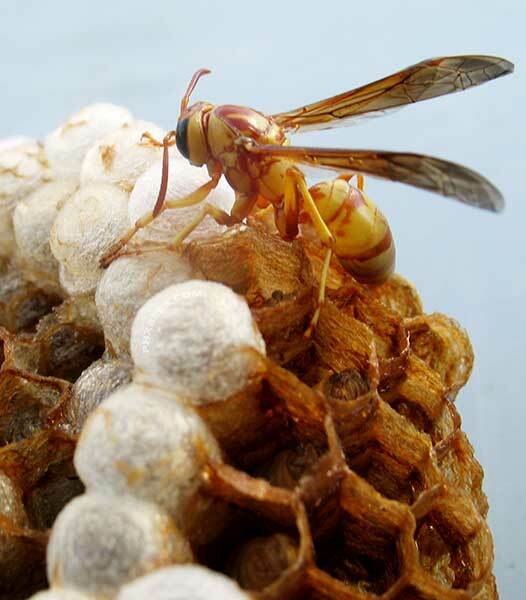 We come across more Africanized bees in Fountain Hills more than other cities and this can become dangerous. 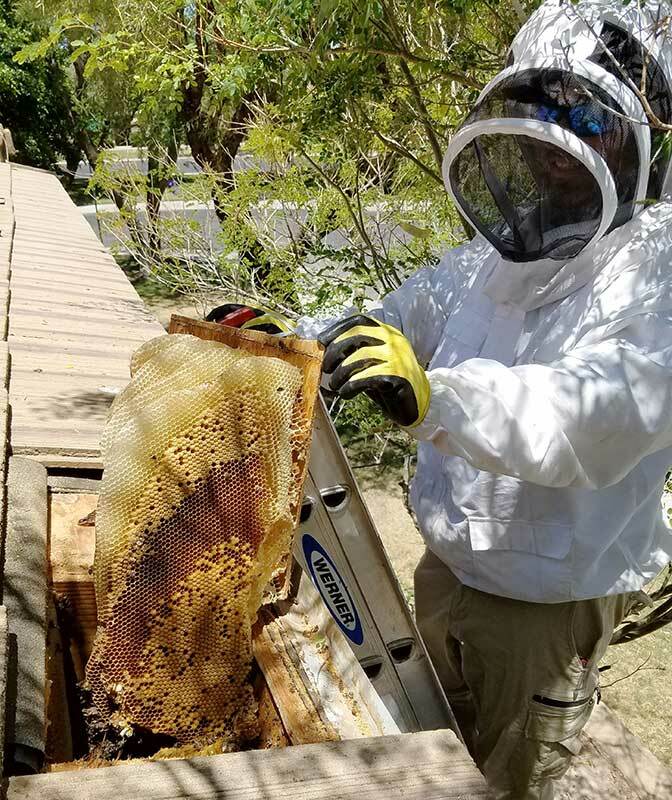 If you have bees on or around your home please give us a call so we can come up with a solution and get your bee problem resolved as quickly as possible.